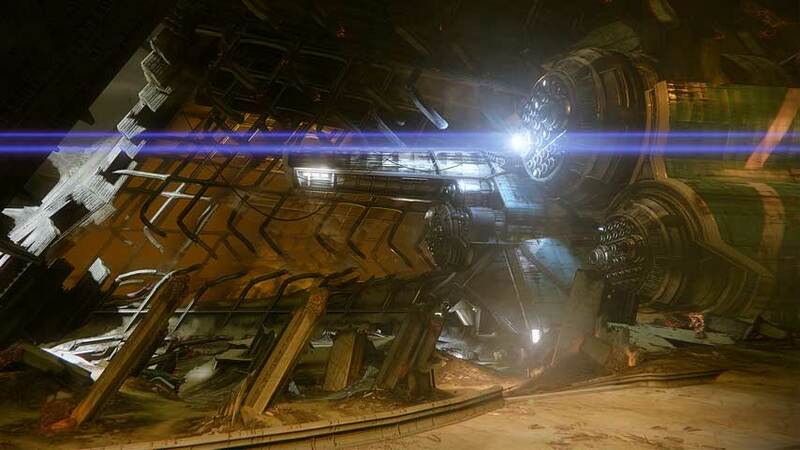 Destiny joins the gamescom 2015 fun with a new trailer, and a new announcement. Bungie has released a new Destiny trailer for upcoming expansion The Taken King. It’s titled We Are Guardians and gives a few new glimpses at Oryx, the expansion’s new villain. In addition, publisher Activision revealed today that all copies of The Taken King include one character boost. The boost will let you get your Guardian (new or existing) to the minimum level required to play The Taken King.